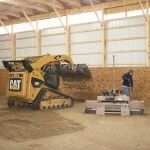 O’Risky is equipped to design, build, install, repair and maintain septic systems. 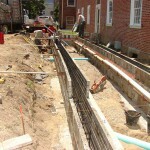 We have the experience to design and install the most challenging and unique septic systems. 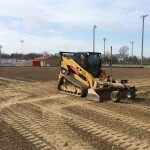 With years of specialized experience and the right heavy equipment, our team provides everything needed for safe and properly-installed systems that meet environmental, state and local codes. We utilize positioning technology and careful pre-planning to design each system according to size and configurations, long-term operational demands, soil type and landscaping considerations. 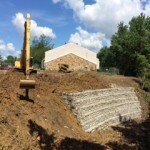 Our crew is trained and certified by the NEHA as an Advanced-Level Installer of commercial and residential septic systems including all excavation and installation needs. Providing diagnosis, troubleshooting and skilled repair on residential and commercial systems. Talk to O’Risky about a maintenance contract that will prevent emergency repairs and reduce costs by keeping septic systems in good operating condition.